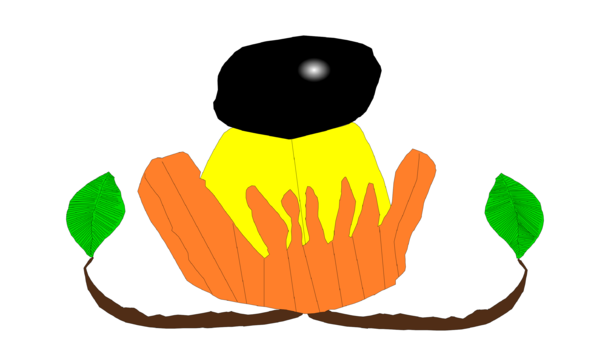 "Ackee" by Astro Saulter. 20in x 24in. Astro Saulter is a 40 year-old artist who lives and works in Negril, Jamaica. Astro suffers from cerebral palsy. "I have no voice but I am not silent. I use tools beyond my physical body to communicate. Across the years my voice has been expressed mostly through the written word via a computer, and now, in recent years it has become my artwork, more than words, that has satisfied my deep need to connect with people in an authentic way." 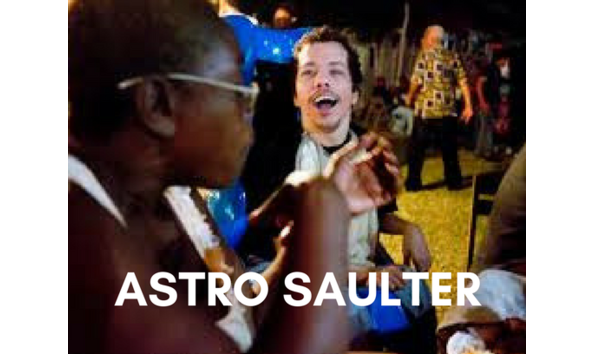 Read more in "Getting To Know Astro Saulter" in Arc Magazine. Click here.